Just found this forum, I have a 2001 Cosmo black Z3 3.0 with 29000 miles on it that I imported from Atlanta a couple of years ago. I am thinking about getting an M Coupe or M Roadster. Welcome - Sometimes I regret not going M, but the deal I got on my 3.0si was just too good to pass up, so I live with it!! Def. roadster if you do it! lol deep, i think you and i are the only people who actually like the ragtops better. Maybe we're just getting old? nice to see another coupe owner from ottawa. i just bought my z4mc last year and i love it so far. Just got a '97 Z3 Roadster as a Christmas present for my wife, although, I know I'm going to enjoy it as much as she will. 2001 in Cosmos Black? Cool... I was under the impression that 2001 was the year they discontinued cosmos for the Z3 and switched to Sapphire for '01 & '02. I'm throwing in my vote for the M coupÃ©. The Clownshoe is a classic with timeless styling and ear to ear grin offering performance. Is it a Z3 or Z4 M that you're looking for? Is your current Z3 a coupÃ© or roadster? 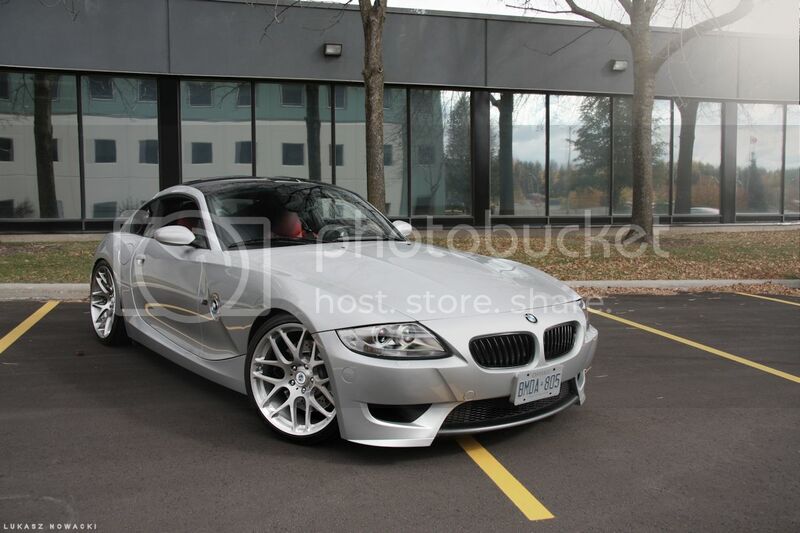 On a side note, Z4MC your car is absolutely gorgeous. Just joined the club. Bought a 1996 Z3 last week in Ottawa. Couldn't resist any longer. Now I need someone to help me keep it running like a dream. Anyone have any suggestions on a good BMW mechanic in Ottawa area?